The album "In Two" - Guitar Duets '97 - I.M.C was recorded under the Improvised Music Company Label but there is currently no more information available, please check back soon for updates. Just like ice cream in different flavours, Keith & friends, Tommy Halferty and Ronan Guilfoyle present both originals and favourites in various moods, all tasty and delicious. Our favourite flavour and a Live Gem! 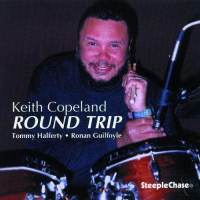 Drummer Keith Copeland has been on the fore front of New York scene for a long time playing with Hank Jones, the Heath Brothers, George Russell, Stan Getz, Johnny Griffin, Stevie Wonder, Marvin Gaye and many others. Since 1994, Keith has been a resident of Germany and teaching at music schools. Tommy Halferty Quartet - Anda '96, I.M.C. The album "Anda" '96, I.M.C. 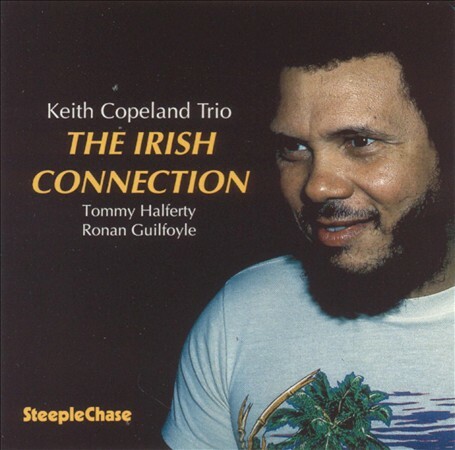 was recorded under the Improvised Music Company Label featuring the Tommy Halferty Quartet but there is currently no more information available, please check back soon for updates. Signup to receive news and updates via email.